Seek the protection you need at any level of play. 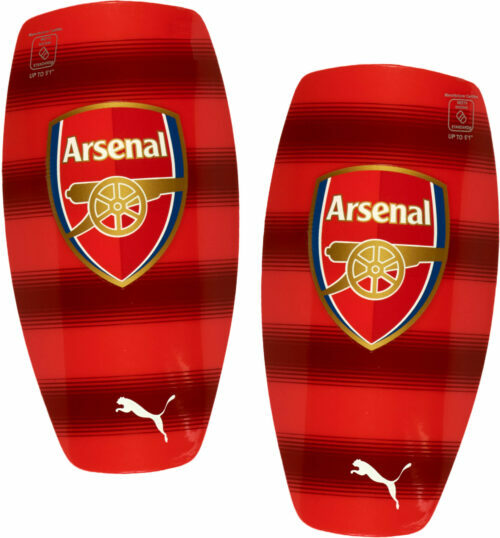 Puma shin guards supply durability and reliability meaning you get exactly what you pay for and more. Buy your soccer needs (and wants) at SoccerPro.com and save! 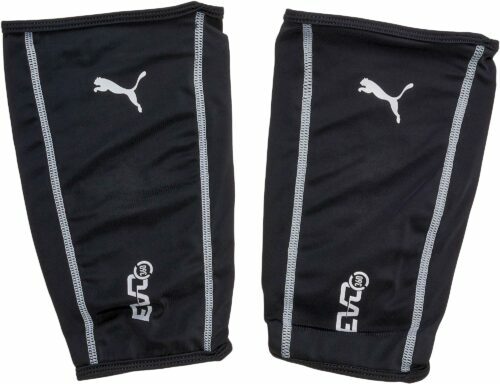 Read the rest on our blog The Instep – Puma Shin Guards.